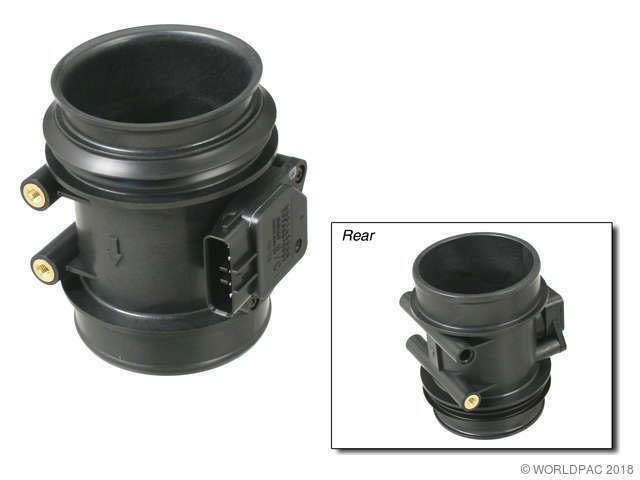 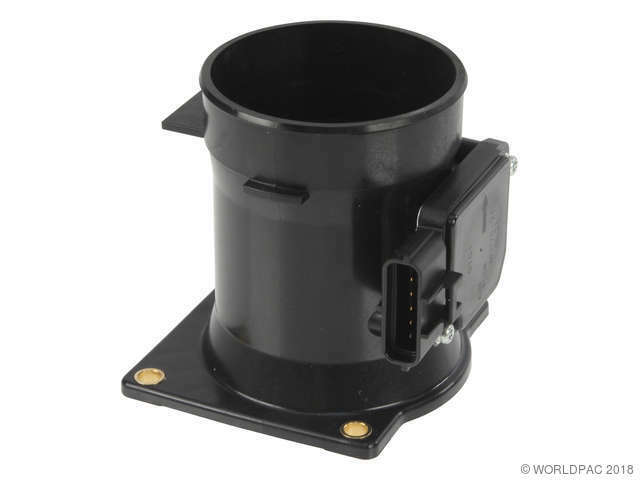 We stock Mass Air Flow Sensor parts for most makes, including Acura, Audi, BMW, Buick, Cadillac, Chevrolet, Chrysler, Dodge, Eagle, Ford, Freightliner, GMC, Geo, Honda, Hummer, Hyundai, Infiniti, Isuzu, Jaguar, Jeep, Kia, Land Rover, Lexus, Lincoln, Mazda, Mercedes Benz, Mercury, Merkur, Mini, Mitsubishi, Nissan, Oldsmobile, Peugeot, Plymouth, Pontiac, Porsche, Ram, Saab, Saturn, Scion, Subaru, Suzuki, Toyota, Volkswagen, Volvo. 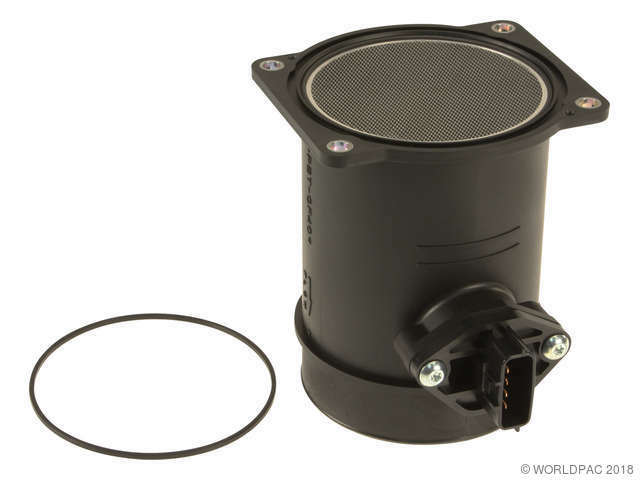 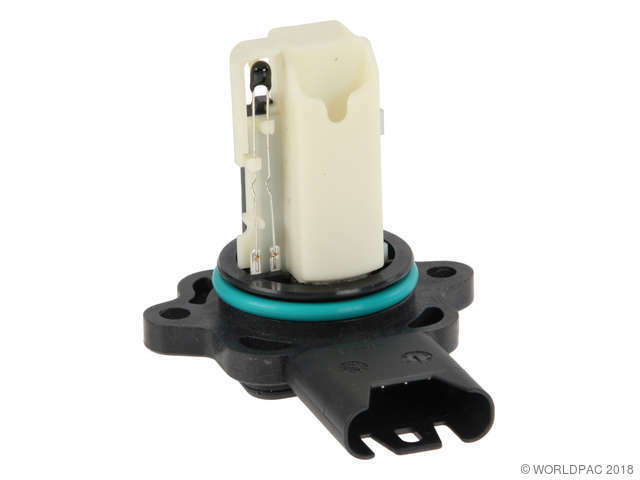 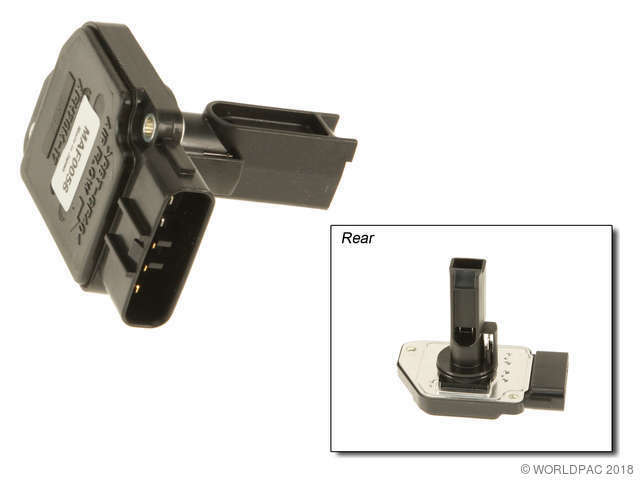 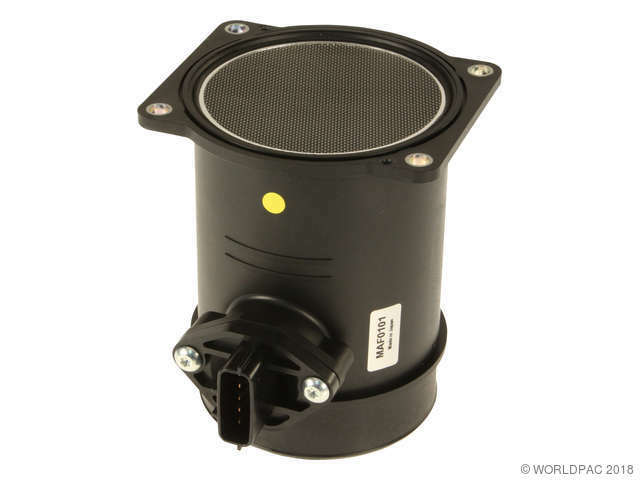 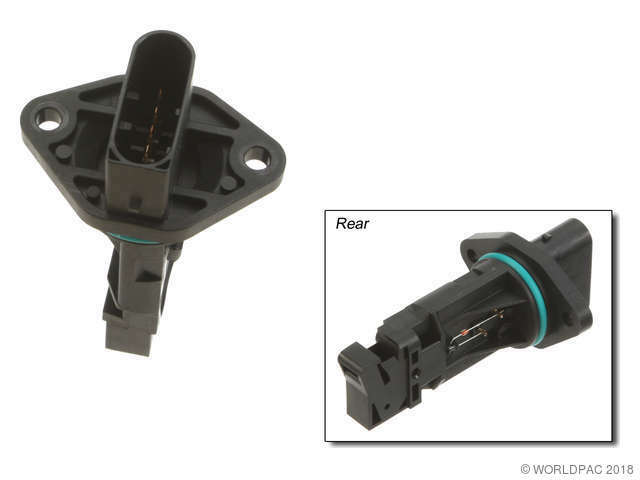 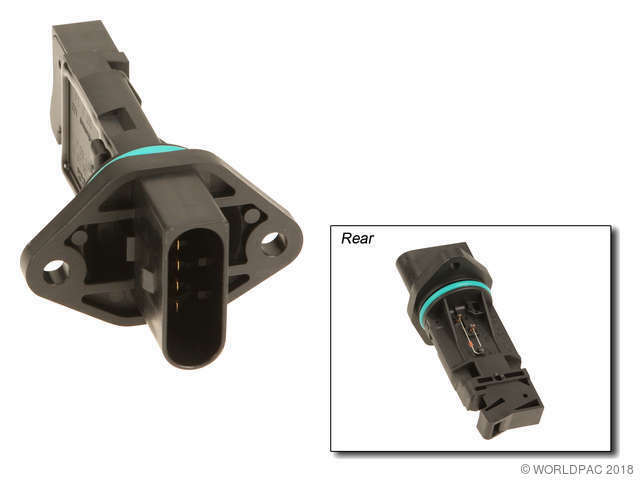 Mass Air Flow Sensor Element (with Housing). 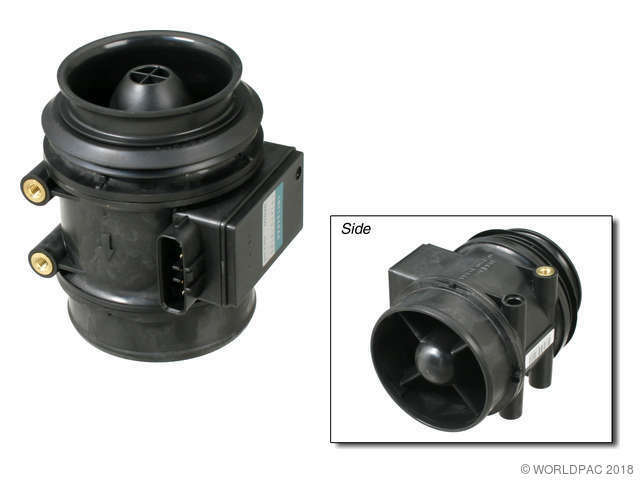 Production: -07/31/2004, Mass Air Flow Sensor Element (with Housing). 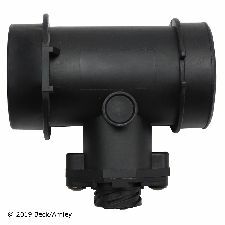 Production: -04/30/2004, Mass Air Flow Sensor Element (with Housing). 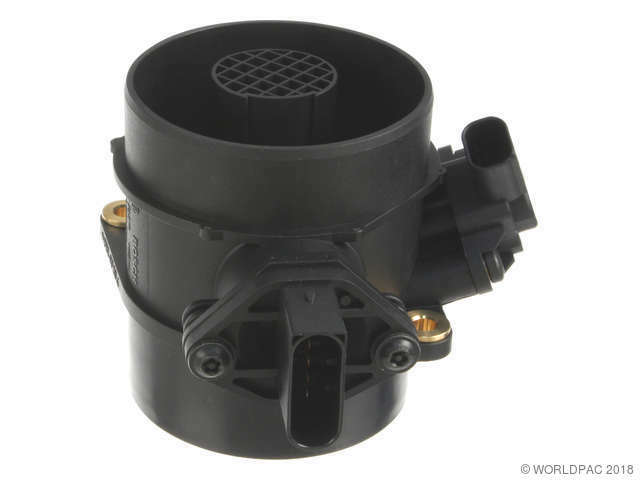 Production: 08/01/2002-, Mass Air Flow Sensor Element (with Housing).